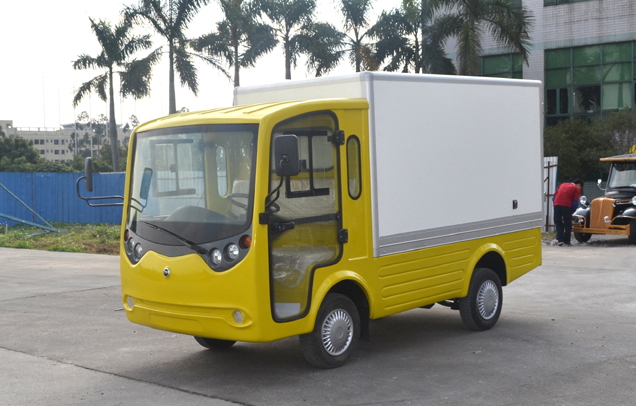 Guangdong Lvtong New Energy Electric Vehicle Technology Co., LTD., founded in 2004, stands in Hexi Industry Park, Zhengteng Industry Zone, Hongmei, Dongguan, Guangdong,China. With an area of more than 50000 square meters, its capacity is about 2000 units per month. 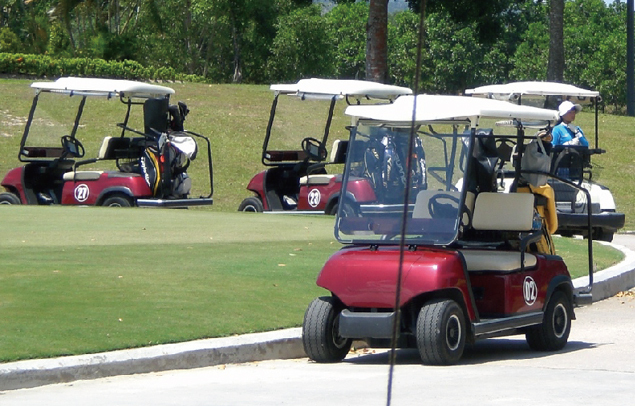 As for our cars, we integrate the advantages of E-Z-GO,CLUB CAR,YAMAHA. 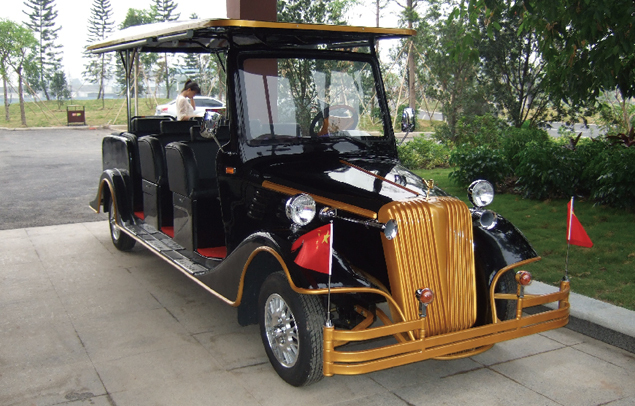 Meanwhile adopting advanced German technology, we have researched and developed our own car series designed in accordance with technical standards of imported electric cars. Cover parts are made of special PPautomobile engineering material, which is featured with fashion, beauty and greatdurability. 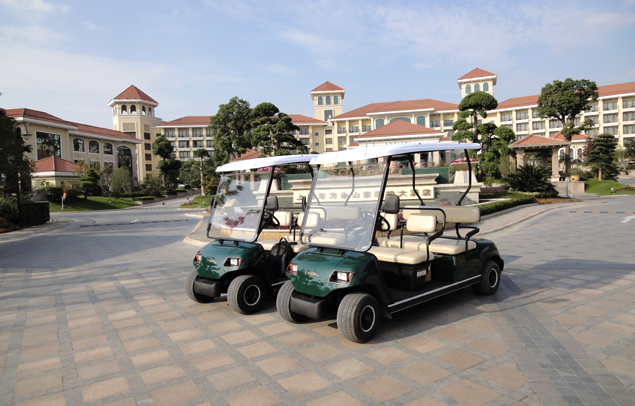 These cars are equipped with unique and individual operation system,agile and smooth steering system, and independent suspension system. Due to unique style, excellent quality, perfect service, we have been approved by clients and market to the maximum extent. such as Korea, Australia, India,USA, Italy, Turkey, Brazil etc. we have good cooperation with customers in these countries, with whom we share brand, develop new products. We are also able to meet various demands of different customers by adopting varied configurations of color and styles. Not only do we provide customers the good before-sale service, but also excellent after-sale service. Even we can arrange engineers to solve the problems for our customers. With the basic concept of "Quality first, Customer first", we believe that we will not only win the customer but also win the market. We hope wecan go up with customer together.